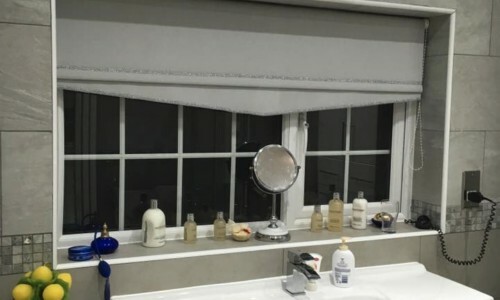 We supply all types of blinds such as vertical blinds, plantation shutters, roller blinds, roman blinds, pleated blinds, custom made blinds, intu and awnings. With our wide range of manufacturers, we are not dependent on just one supplier, making our products more competitive and with a large choice of designs to help fit in with your homes decor. 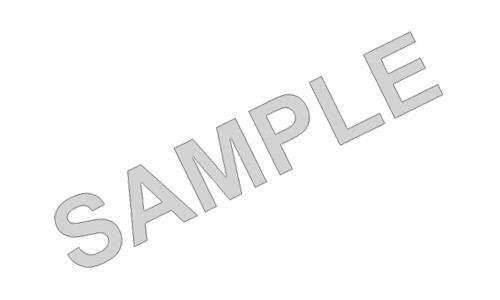 We offer low prices and a professional service at all times, with many samples and swatches to choose from. Shutters are a practical and desirable addition to the home and are becoming increasingly popular in the window coverings market. With a range of colours from decora, louverlite, eclipse and aquarius to choose from hopefully you'll find something to complete your home. With wide range of colours and designs to choose from a simple stylish finish to your window or a funky design one to brighten a room. Looking for a contemporary alternative to curtains? Their simple, streamlined design makes them suitable for a variety of rooms and settings. We will give you a FREE full consultation and professional measuring service, with a No obligation to buy from us. 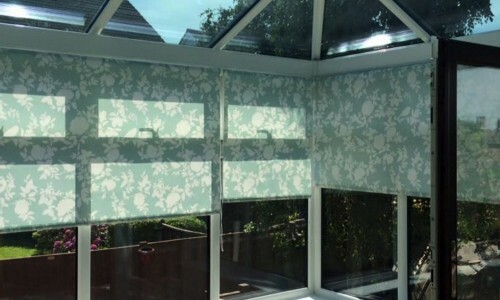 If you do decide that our quality blinds are for you, they will be fitted free of charge -all you pay for is the blinds. Read on to find out what you can expect when we visit. Firstly and most importantly we will arrange a time suitable for you. 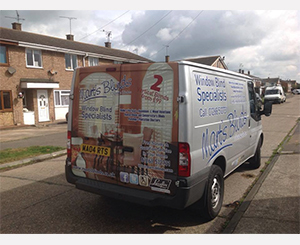 On arrival Martin will assess your needs, where you want the blinds and if you already have any ideas as to what you want. He will then advise you about any features you may need to be aware of such as South facing windows or exessive moisture (bathrooms and kitchens). He will then professionally survey the window(s) to take exact measurements for you made to measure blinds. Then your quote will be ready. 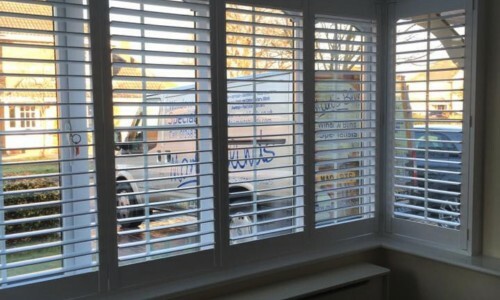 If you decide to order the blinds we will take a small deposit and you can relax and wait for your new blinds. When they are ready - in quick time too - Martin or Sonia will arrange a time to install the blinds. Martin will arrive on time and be courteous, before installing your blinds and cleaning up after himself. You will be shown how to use your blinds and also how to care for your blinds to increase it's lifetime. My blinds fit perfect and make my living room feel so homely. The range of selection is unbeleivable. Great addition to create the finishing touch to my home. Reasonable price, great products and the staff are amazing.